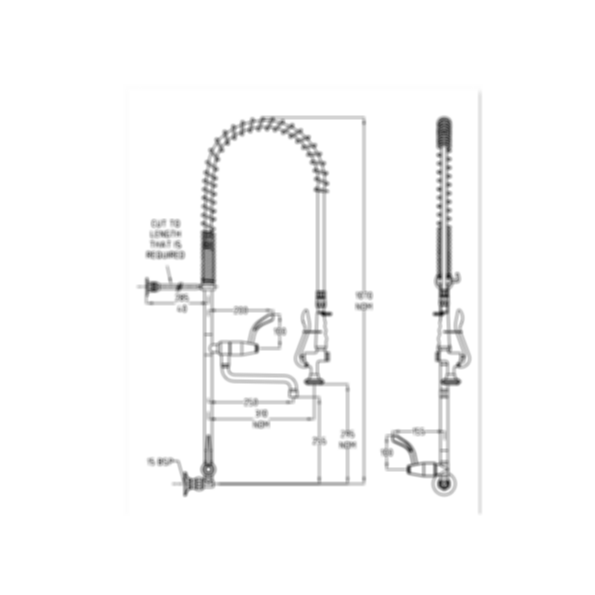 TF81WJP Ezy-Wash® Pre-Rinse Food Service Tap by Galvin Engineering. Made for Autodesk Revit. 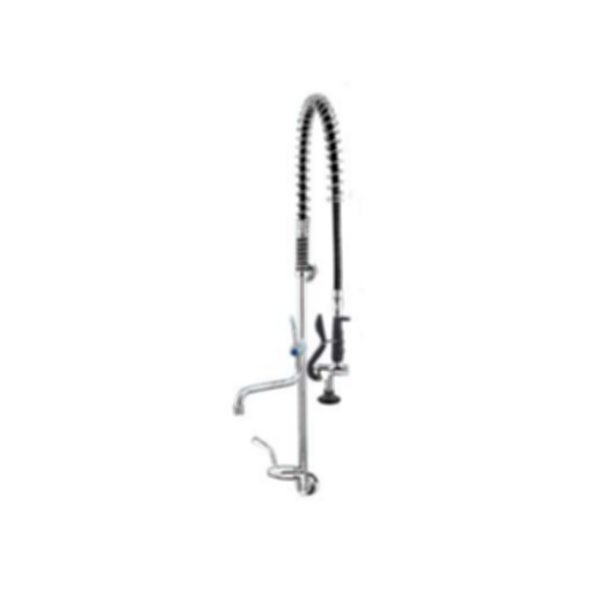 Complies with ASTM F2324-03 Cleanability Standard, providing major water saving benefits and less effort and time in cleaning. Engineered to continually take the hard knocks dished out in a commercial kitchen environment.